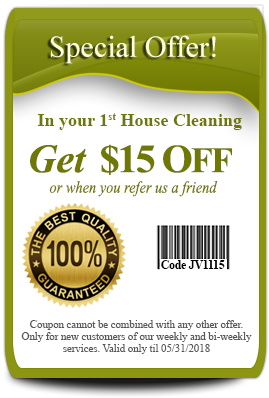 J&V Janitorial and Maintenance Services provides a full range of House Cleaning Columbia MD, covering the entire house from top to bottom. We understand that reliability and trust are the most important to our customers, so we provide you with the same cleaners every time. They wear uniforms, have passed a background–check and are experienced and trained. 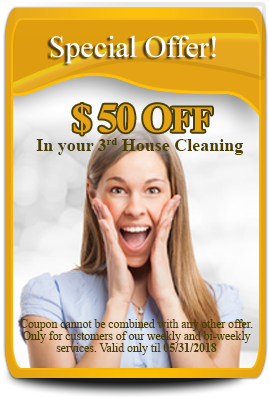 We have flexible cleaning programs and schedules for House Cleaning Columbia MD to choose from: Weekly, Bi-weekly, Monthly, Special occasions, Move-in/out. Each client is unique and so are their needs, that’s why we will present you a custom designed cleaning program before we begin. This helps us to find out your expectations and meet your needs.